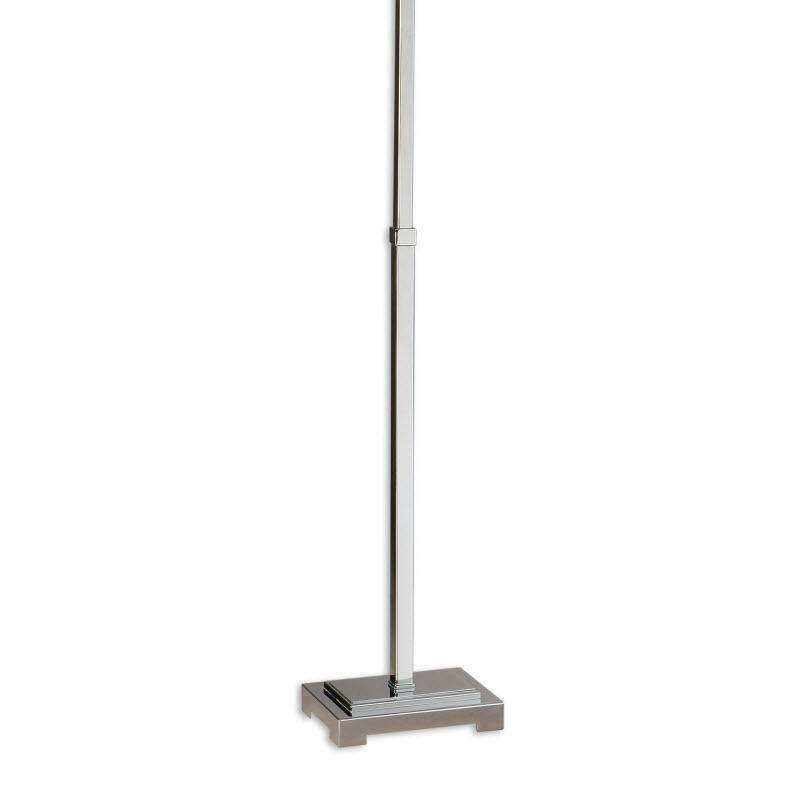 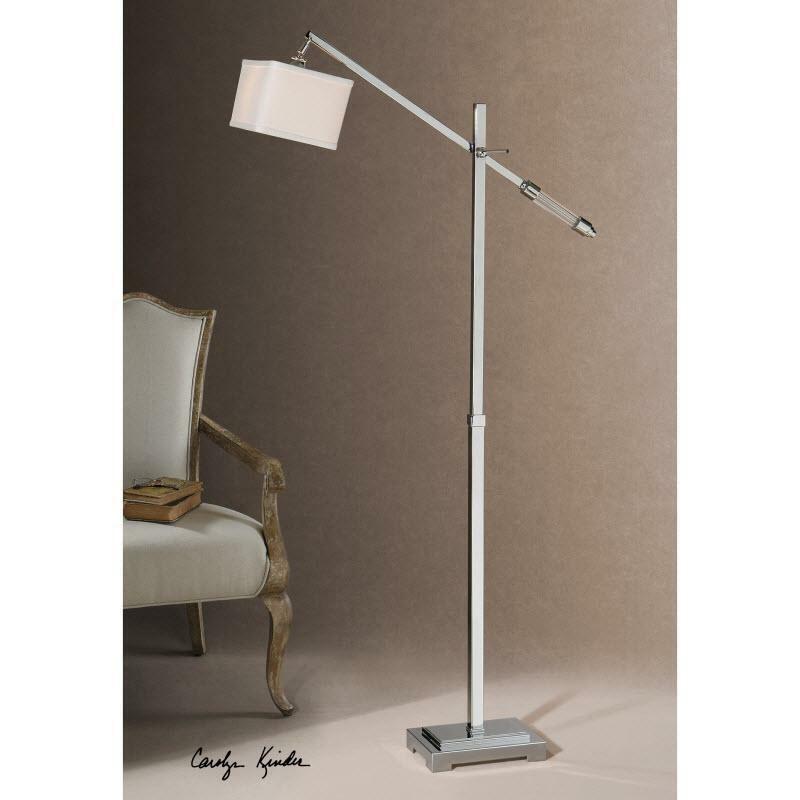 The Waldron floorstanding lamp from Uttermost features polished chrome plated metal accented with crystal details. 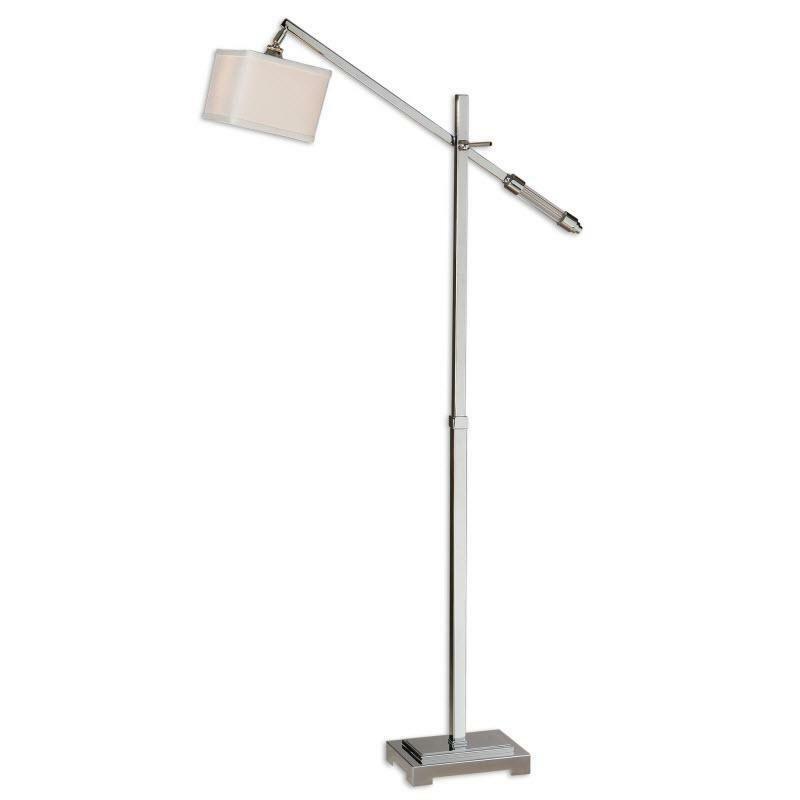 The rectangle box shade is an off-white linen fabric. 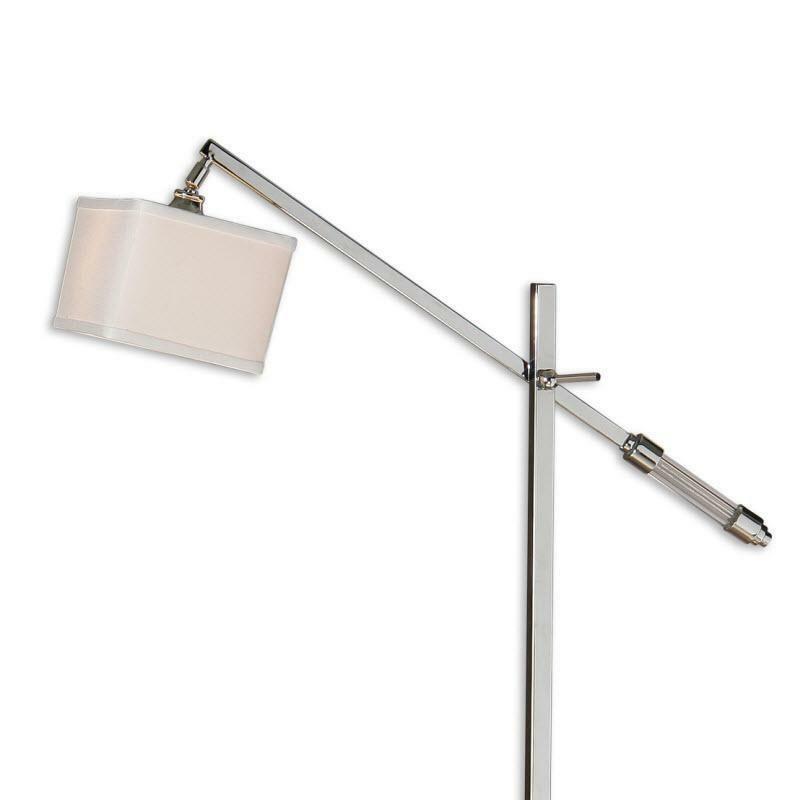 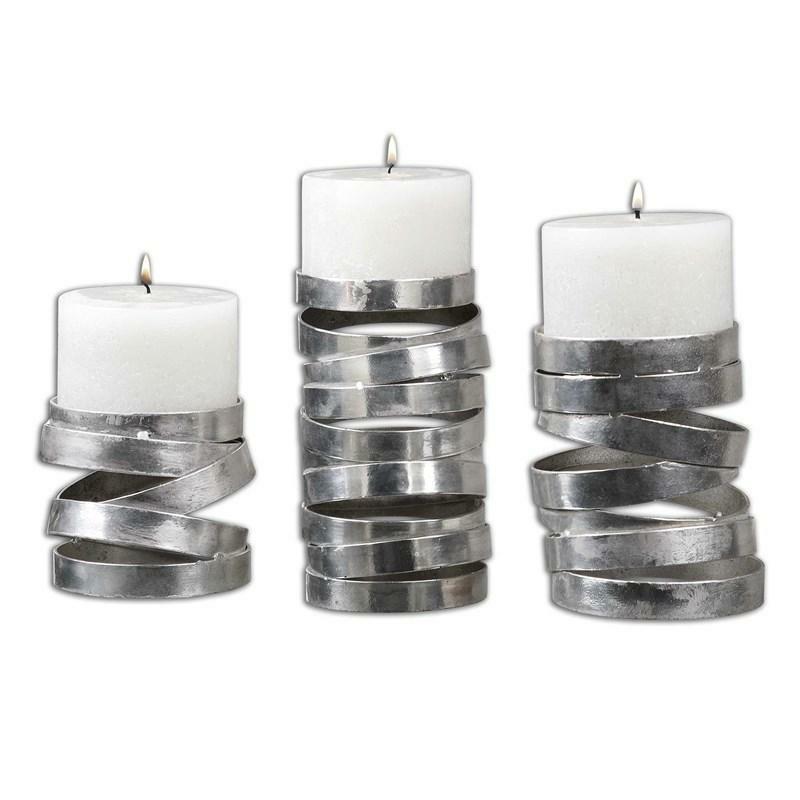 Additional Information Designed by Carolyn Kinder; Polished chrome plated metal accented with crystal details; The rectangle box shade is an off-white linen fabric. 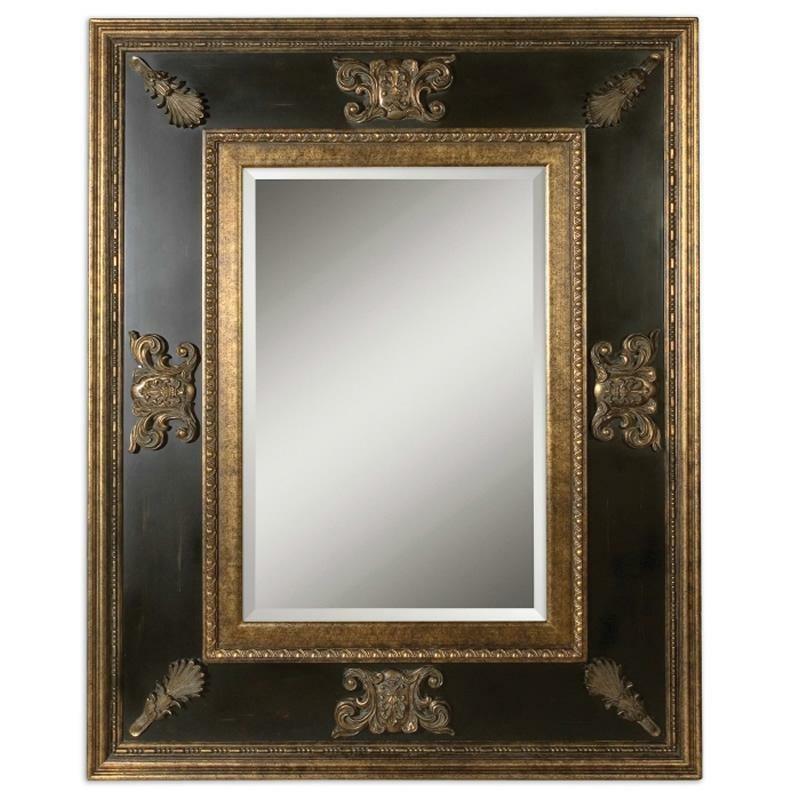 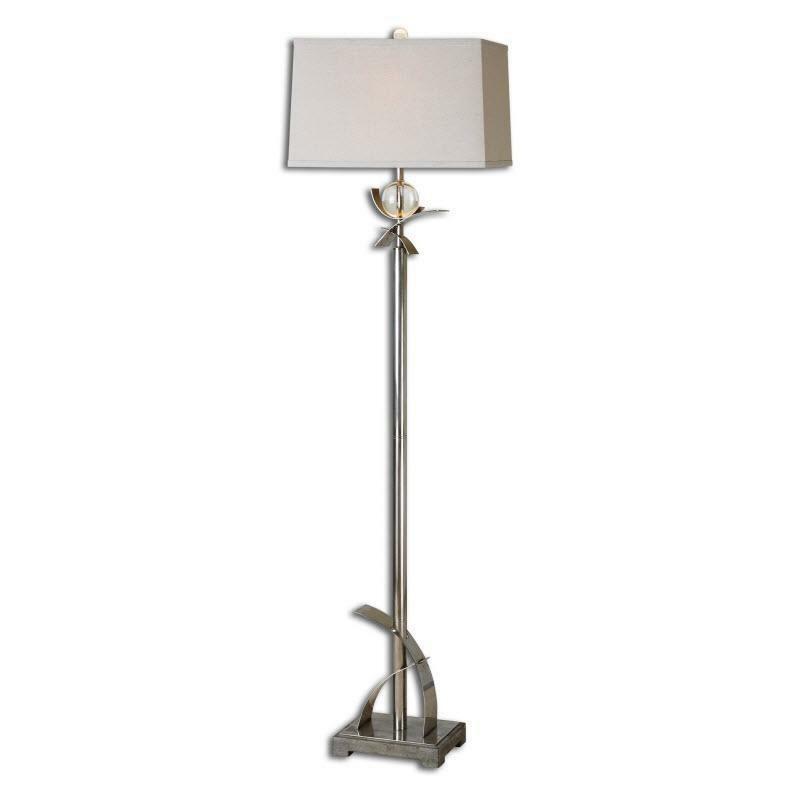 Additional Information: Thick curved metal finished in lightly antiqued silver accented with crystal details and a burnished concrete foot; The rectangle, slightly tapered hardback shade is a beige linen fabric with natural slubbing.